This figure represents a 9.1% year-on-year increase compared to the same month of 2015. 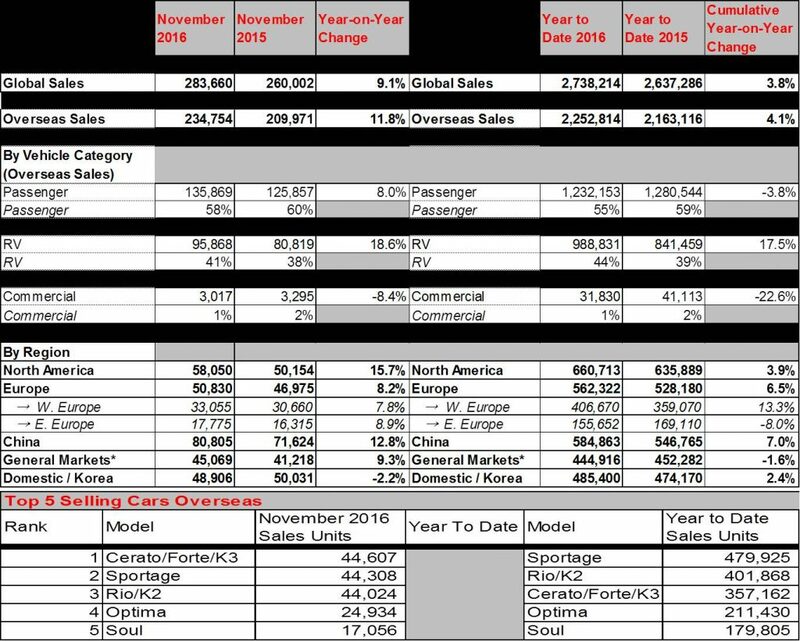 In November, Kia posted year-on-year sales increases in North America (15.7% growth with 58,050 units sold), China (12.8% growth with 80,805 units sold), general markets* (9.3% growth with 45,069 units sold), and Europe (8.2% growth with 50,830 units sold). Cumulatively through the first 11 months of 2016, Kia’s global sales totalled 2,738,214 units for a year-on-year increase of 3.8%. Western Europe (406,670 units sold), China (584,863 units sold), North America (660,713 units sold) and Korea (485,400 units sold) have seen a 13.3%, 7.0%, 3.9% and 2.4% rise in sales, respectively. 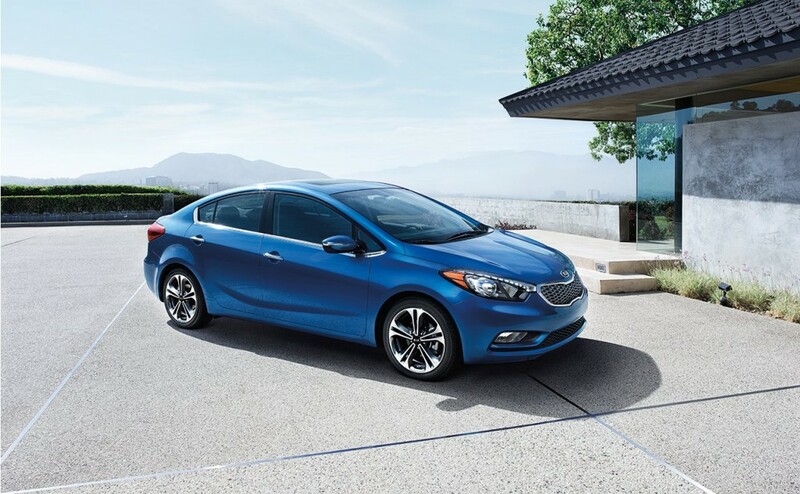 Kia’s bestselling model in overseas markets during November 2016 was the C-segment Cerato (Known as ‘Forte’ or ‘K3’ in some markets) with 44,607 units sold. 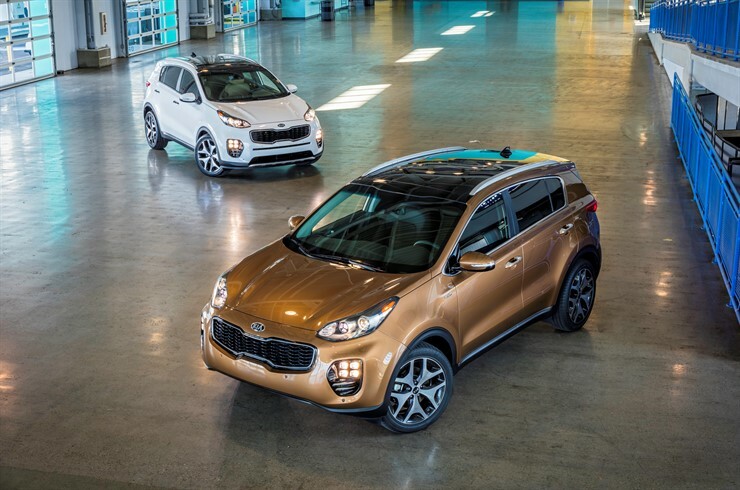 The Sportage compact CUV was the second best seller with 44,308 units sold while the B-segment Rio (known as ‘K2’ in China), Optima midsized sedan and Soul urban crossover followed with 44,024, 24,934 and 17,056 units sold, respectively.